← The hypocrisy of Apple? 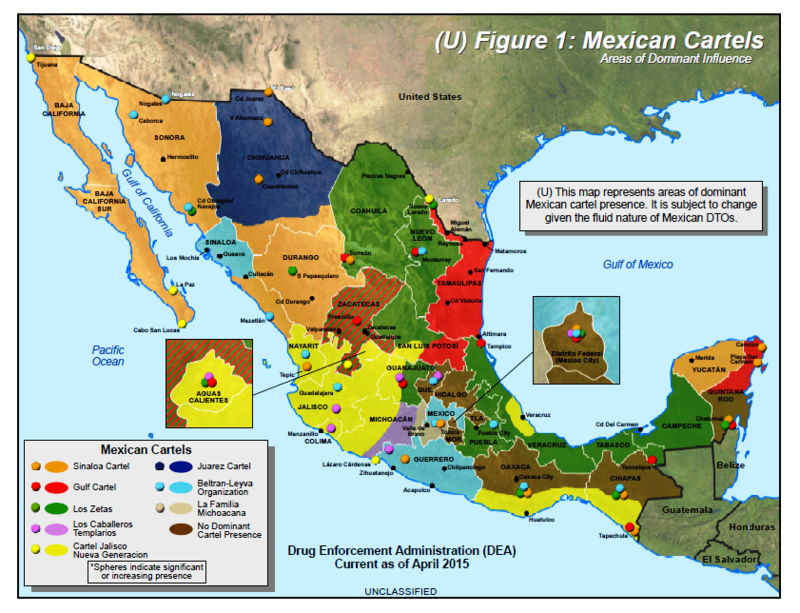 They seem to be almost evenly distributed as far as border turf for the four major Cartels. That’s an excellent observation. Perhaps this distribution of territory indicates some form of equilibrium?